Dr Bethan Richards is a Staff Specialist Rheumatologist, epidemiologist and Head of the Department of Rheumatology at Royal Prince Alfred (RPA) Hospital in Sydney, Australia. She is also Deputy Director of the Institute for Musculoskeletal Health, SLHD and Senior Clinical Lecturer with the School of Medicine, University of Sydney. 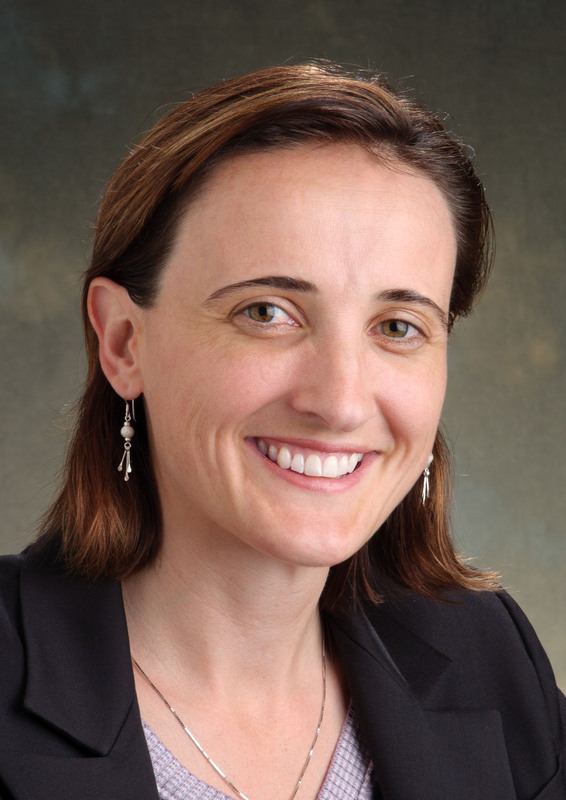 Throughout her career, Dr Richards has had extensive experience and a passion for designing and implementing mentoring and teaching programs for medical students and doctors in training. In 2016 she was awarded the prestigious AMA/ASMOF Teacher of the Year Award. Dr Richards introduced the Advanced trainee mentoring program to RPA, developed the RPAX clinical exam training app, helped redesign the RPA Teaching and Mentoring Certificate and most recently, conceptualised and implemented the new “BPTOK” program which aims to empower Basic Physician Trainees with new knowledge and skills to help them maintain their wellbeing throughout their careers. Dr Richards is now leading organisational efforts to address the issue of stress and burnout in the medical profession and has just returned from Stanford where she completed the Chief Medical Wellness Officer’s course.